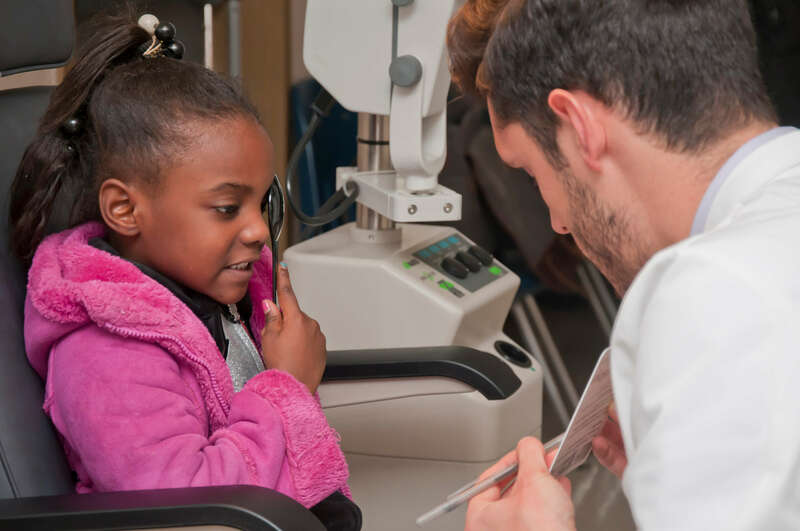 35% of kids living in high poverty areas fail their in-school vision screenings. Failure rates are higher for children living in high poverty neighborhoods, who are also less likely to get the follow up care they need to succeed. SCO takes care to them through programs like MobilEYES. 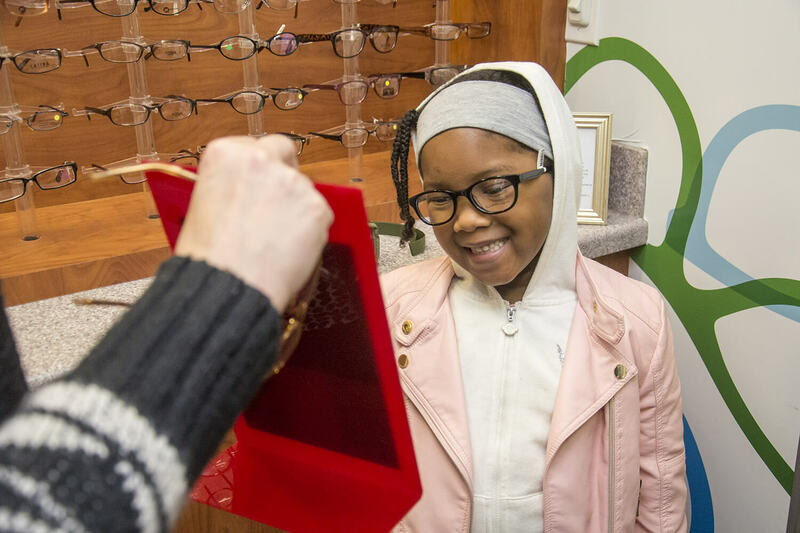 Southern College of Optometry is not only one of the premier optometry graduate programs in the country, it's a nonprofit provider of eye care to tens of thousands of Mid-Southerners each year. 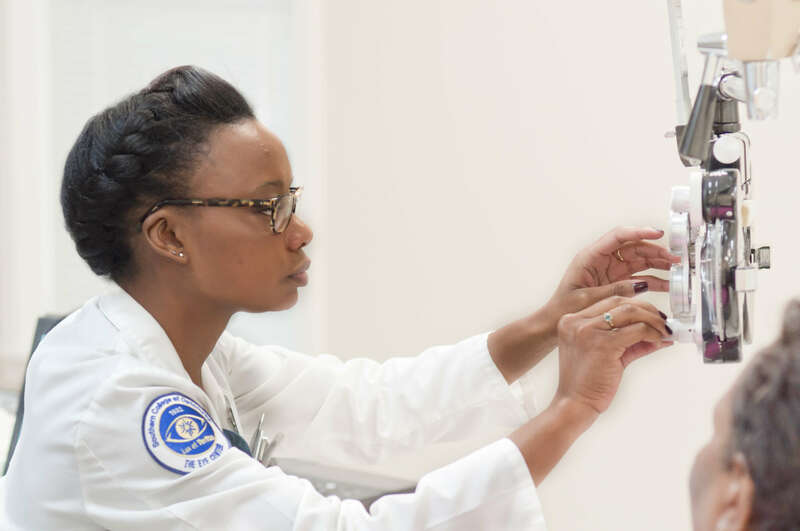 With three fixed clinic locations and a mobile unit, MobilEYES, SCO works hard to be sure that anyone in need of eye care in our region has access to our excellent caregivers. SCO works with our community partners to make the greatest impact possible, and we provide about $1.8 million in charitable care annually. We do all of this with an army of faculty, staff, residents, and student interns, and with support from foundations, corporations, and people like you who know how important good vision is to success and quality of life!